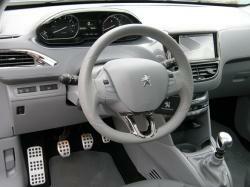 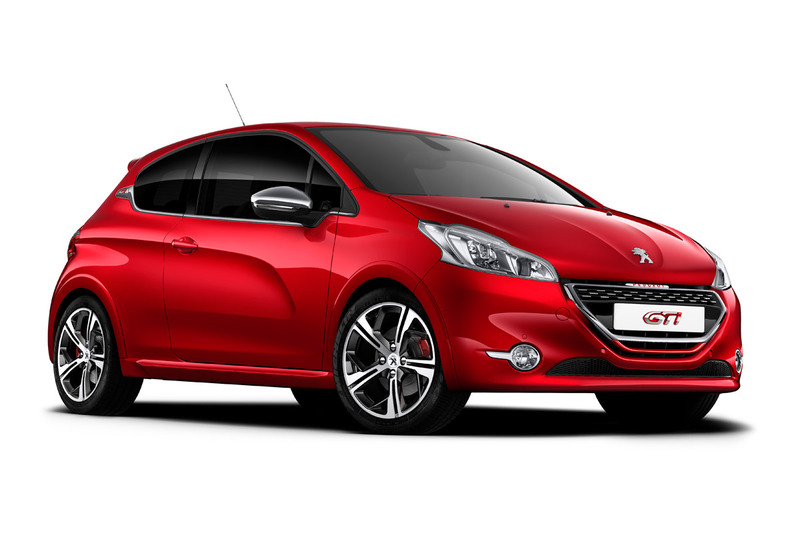 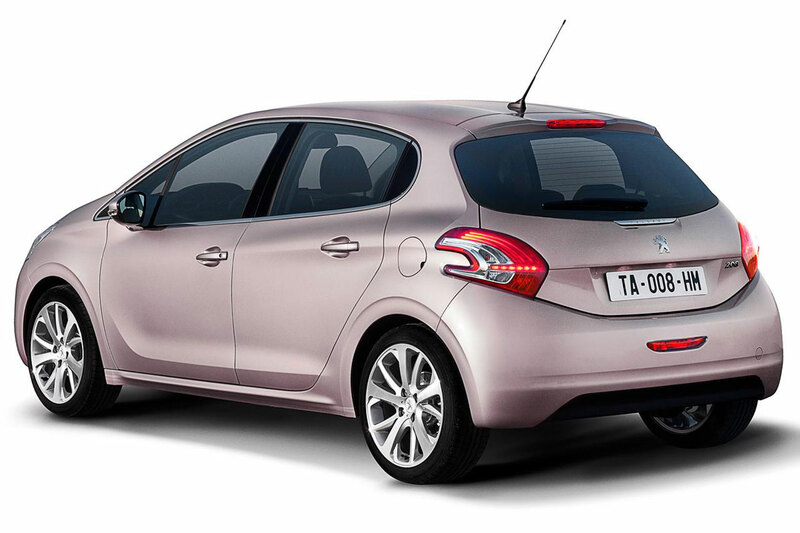 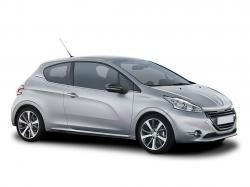 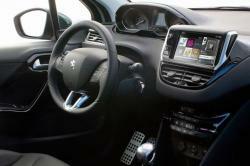 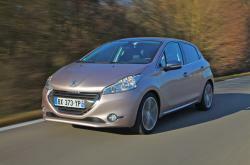 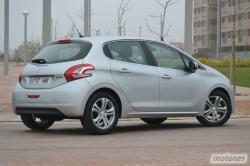 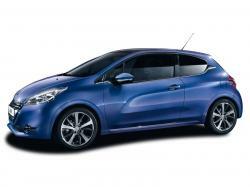 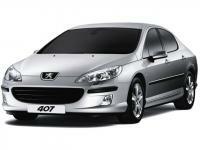 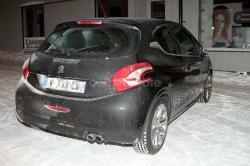 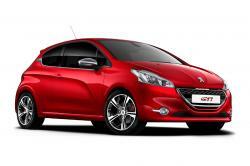 The Peugeot 208 is the supermini B-segment car, first showcased at the Geneva Motor show, 2012. 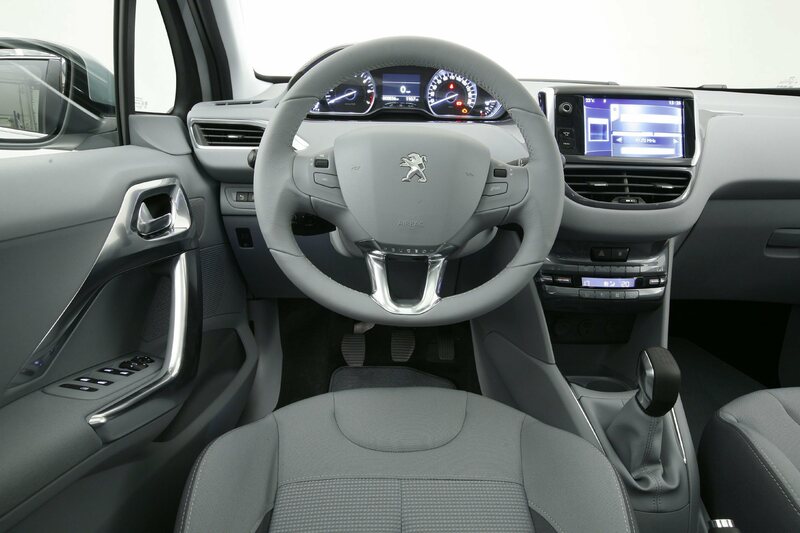 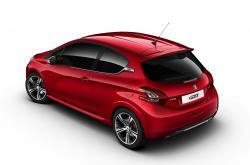 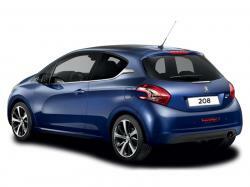 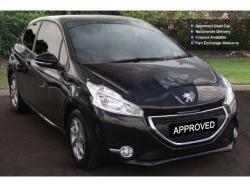 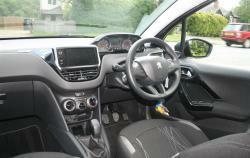 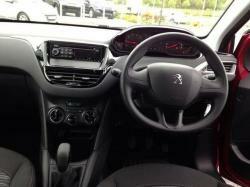 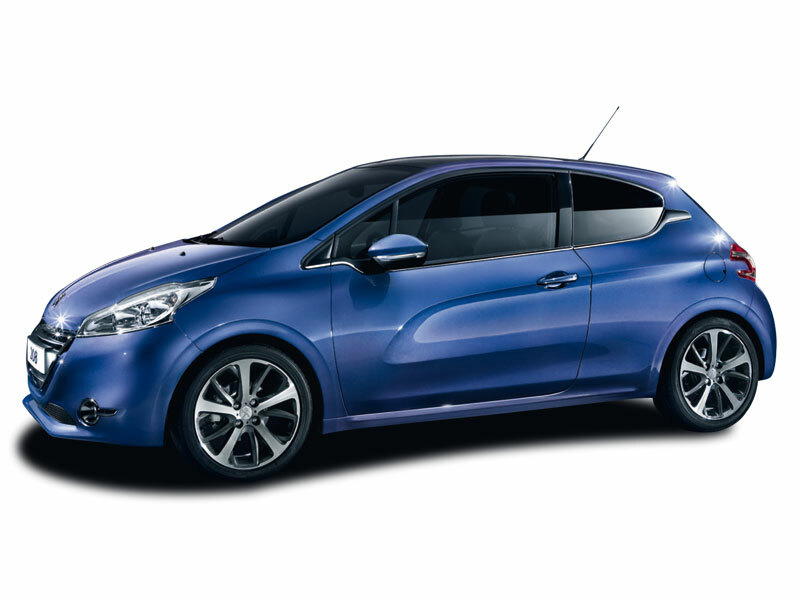 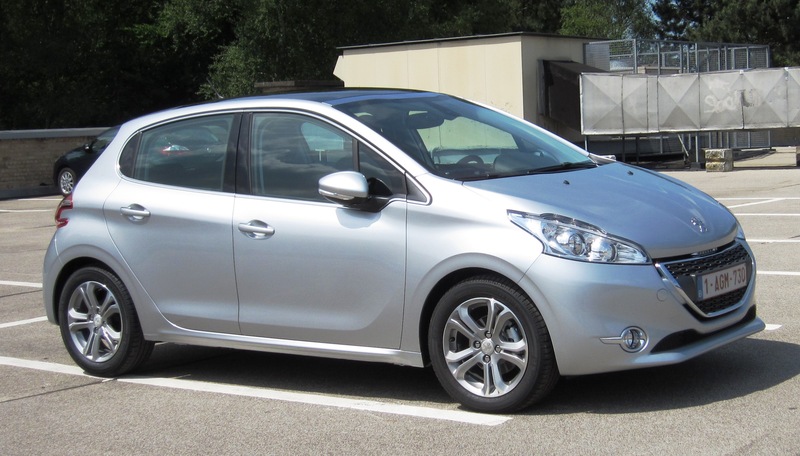 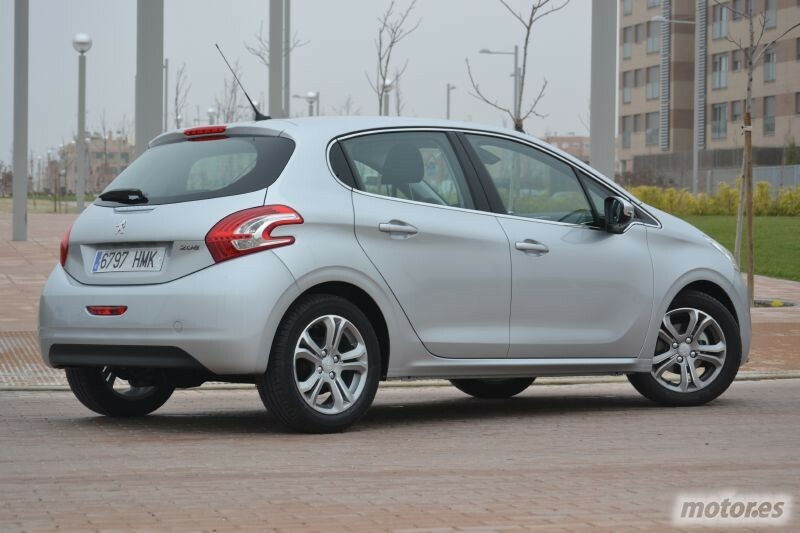 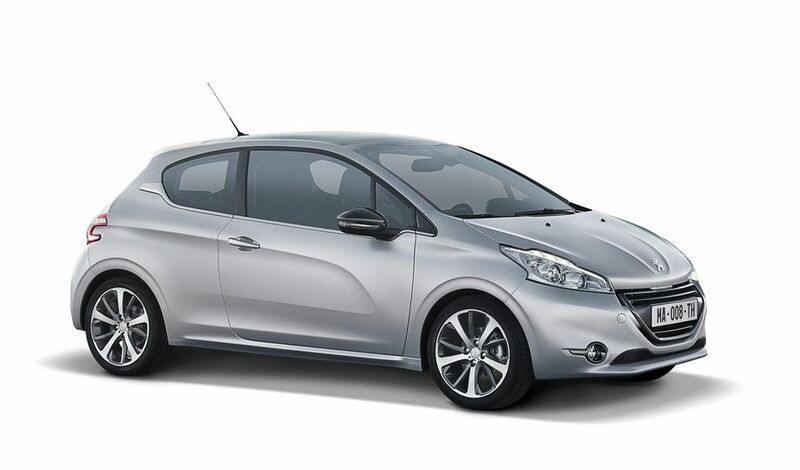 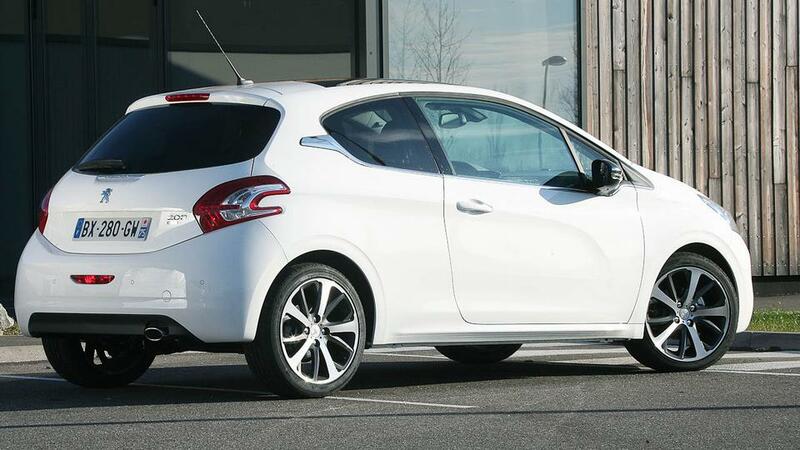 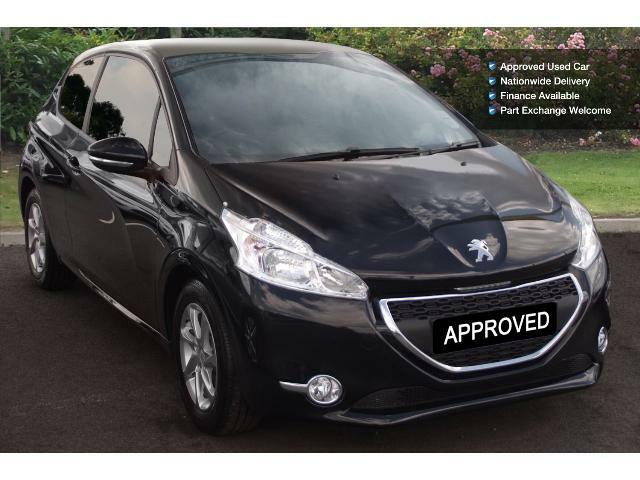 The Peugeot 208 comes with 3 Door and 5 Door hatchback body styles, each with front engine front wheel drive layout. 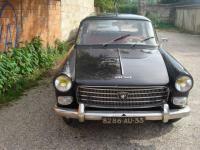 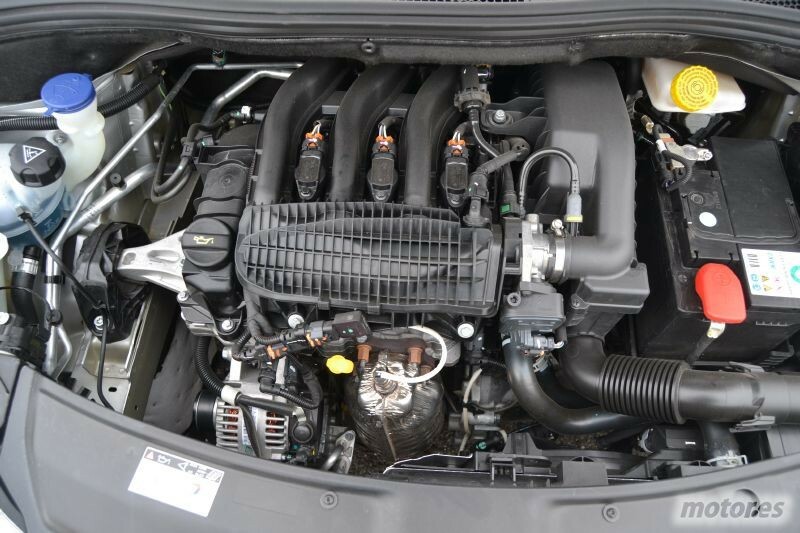 However, the power source of the model has been kept versatile so as to give a wide range of the options for the engine type to the buyers. 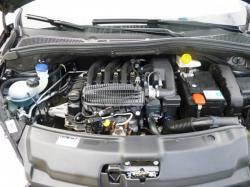 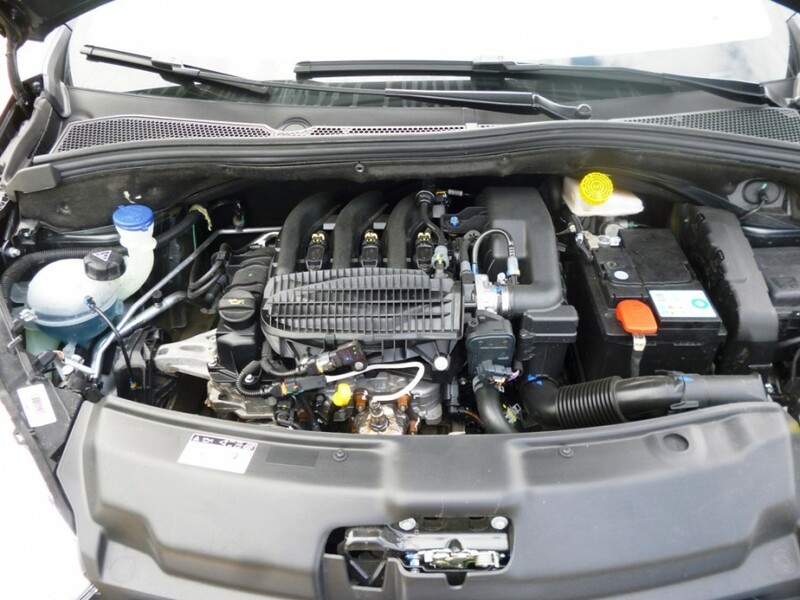 Right from 1.0L I3 petrol engine, the buyer gets the alternative of the 1.6L I4 diesel engine. 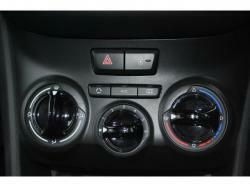 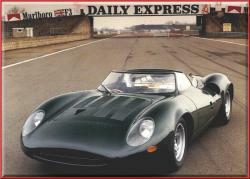 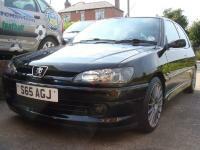 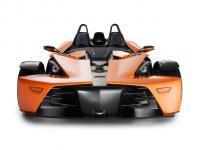 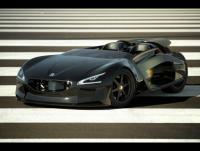 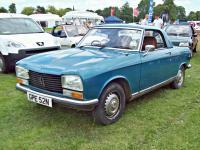 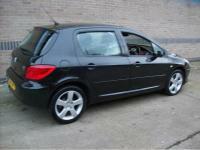 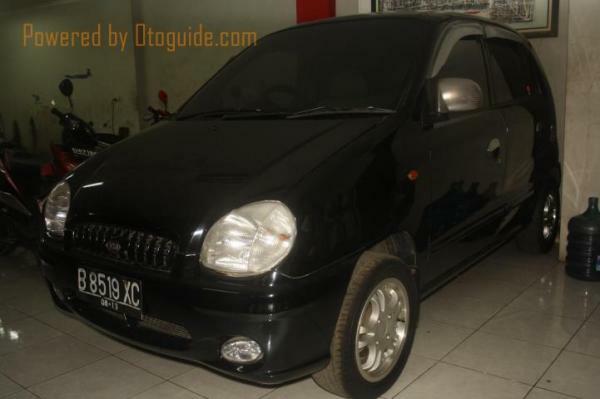 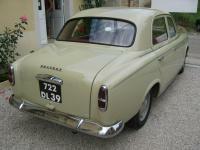 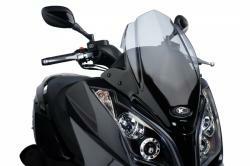 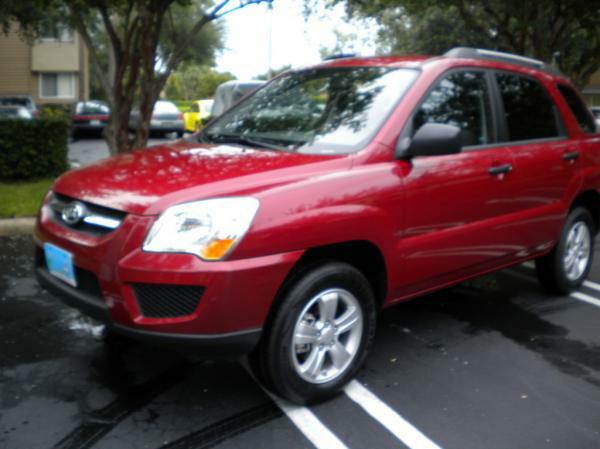 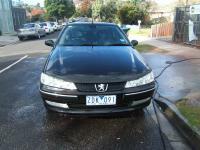 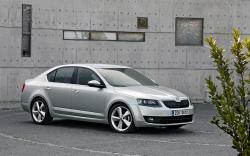 Moreover, there are 5 and 6 Speed manual and 4 speed automatic transmissions available. 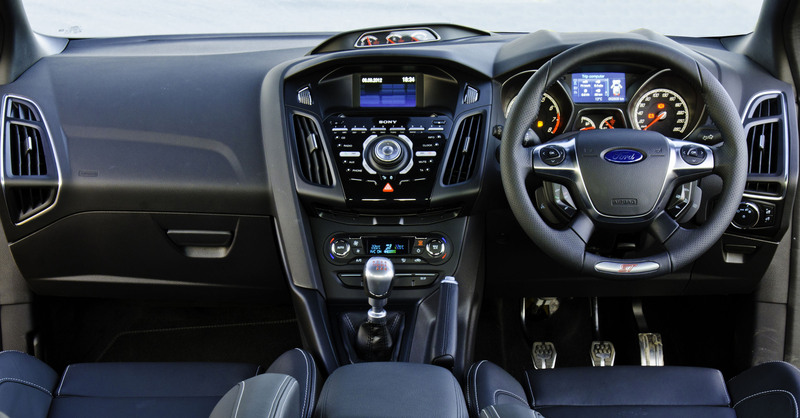 Apart from this, the model is crafted with the attractive and comfortable interiors including the leather covered seats, lots of boot space and much more. 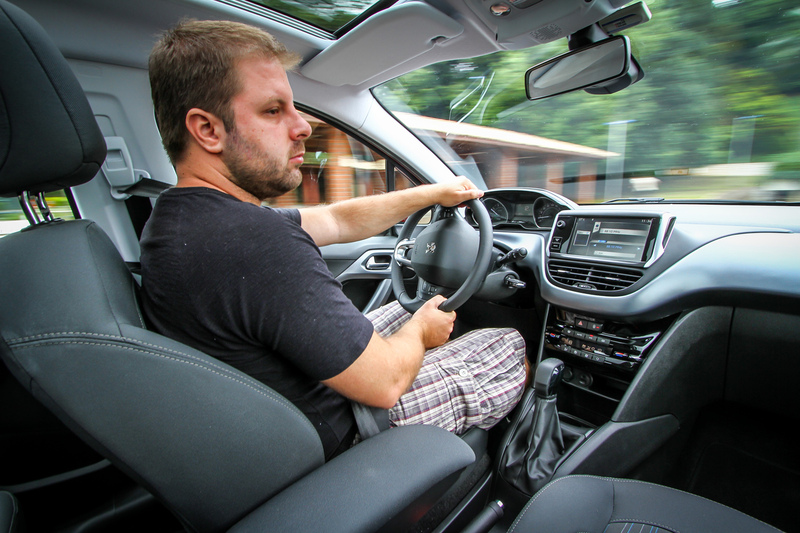 The advanced gadget integrations include the excellent Audio entertainment system with USB connectivity, safety airbags and an electronic stability system. All these design features, exterior outlook, technical specifications and safety features make the Peugeot 208 an awesome hatchback car.